Set Of Wi-Fi And Wireless Icons. WiFi Zone Sign. 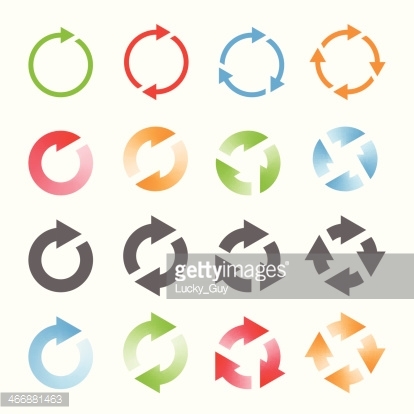 arrow pictogram refresh reload rotation loop sign set. 30 arrow pictogram refresh reload rotation loop sign set. Curved arrows set. Full rotation. 360 degrees.